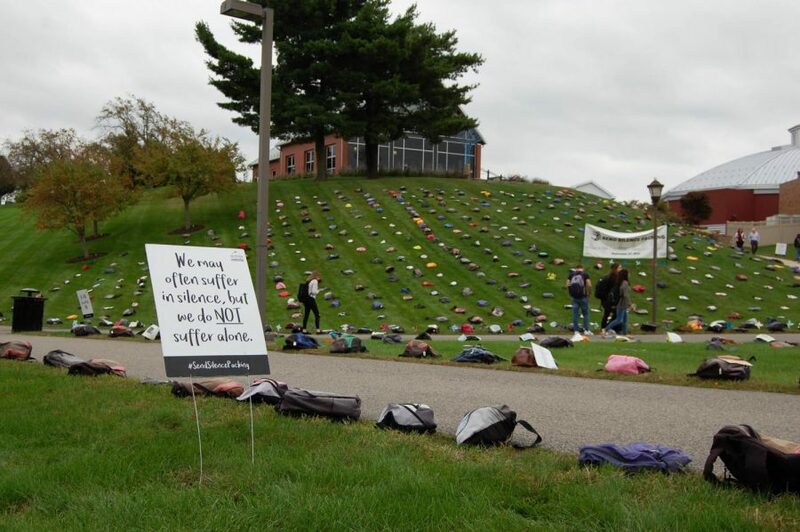 Send Silence Packing will take place on Sept. 27, 2018, from 9:00 a.m. to 5:00 p.m. and will aim to bring attention to mental health issues that face college students. At 11:45 a.m., there will be a commemoration where Matt Johnson will sing and a family member of a suicide victim will be speaking. Send Silence Packing is run by the Office of Diversity and Inclusion, Student Life and the Counseling Center. It is being supported and funded by the RMU School of Nursing and Health Sciences, the School of Engineering, Mathematics and Science, the Women’s Leadership and Mentorship Program and RMU athletics. Send Silence Packing is an Active Minds event, which is a national organization that targets mental health problems, and the RMU chapter of Active Minds will be involved. Send Silence Packing is an event that places 1,100 backpacks on college campuses because approximately 1,100 college students commit suicide each year. 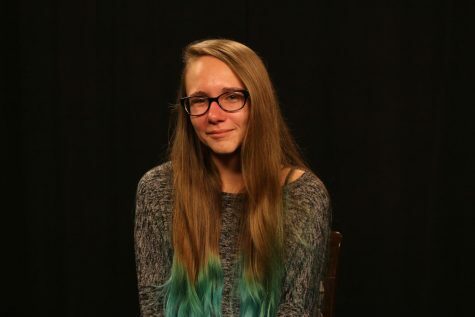 “They aim to bring a face to that statistic,” said Erica Lewis, who initiated the RMU Send Silence Packing Event. Almost every backpack has a story with it about someone who was impacted by suicide. RMU will be donating at least three backpacks. “There are backpacks being donated that correlate back to RMU students, so it is a very personal thing for RMU,” said Friss. The goal of Send Silence Packing is to “let students know that there are resources on campus available to them,” said Jess Friss, THRIVE co-director. Students having issues with things like roommates can talk to their CAs, and academic advisers can assist students with their academic needs, but for other issues, the Counseling Center is the place to go. They offer things such as long-term counseling, group sessions, short-term help for specific problems and can advise you on how to help a friend who is facing an issue. The Counseling Center can also refer students to off-campus resources such as treatment facilities or online services that teach how to deal with things like anxiety.